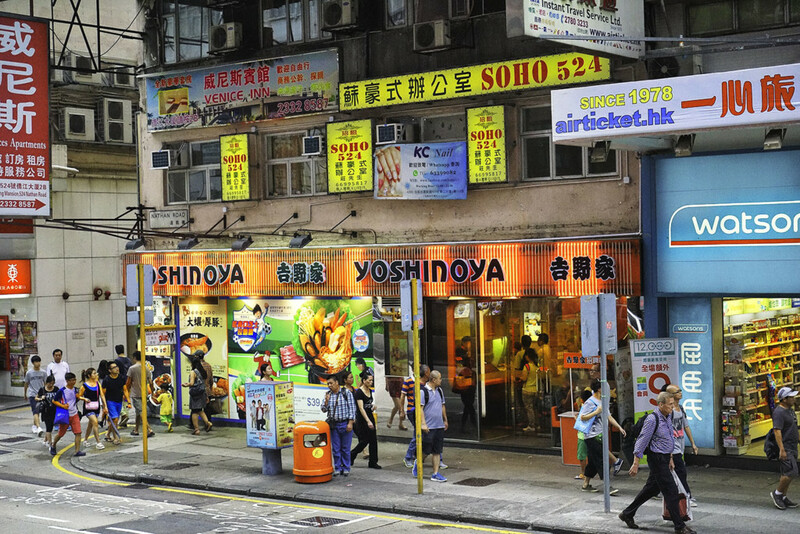 Exploring the streets and watching the hectic was my “hobby” in Hong Kong. I like the colorful billboards with the Chinese scripts and the hundreds of shops from ginseng roots to electronic equipments. For relaxing a had dim-sum and a cool aloe-vera drink.